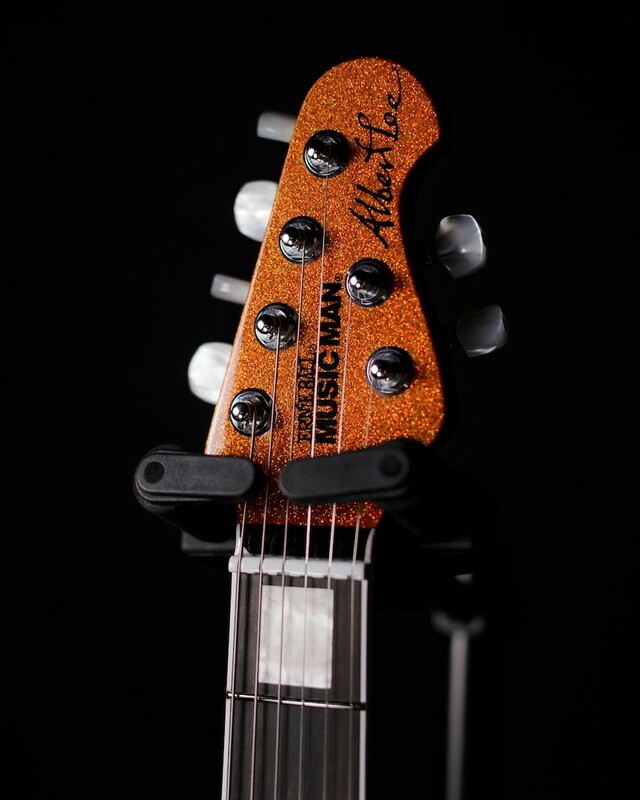 Music Man BFR Albert Lee HH Orange Crush Sparkle Limited Edition. 1 of only 75 pieces made worldwide. 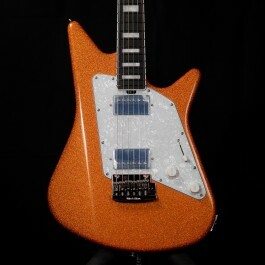 Ernie Ball Music Man BFR Albert Lee HH Orange Crush Sparkle Limited Edition. 1 of only 75 pieces made worldwide. Introducing the 2018 Albert Lee HH Ball Family Reserve edition guitar with a deep Orange Crush sparkle finish. 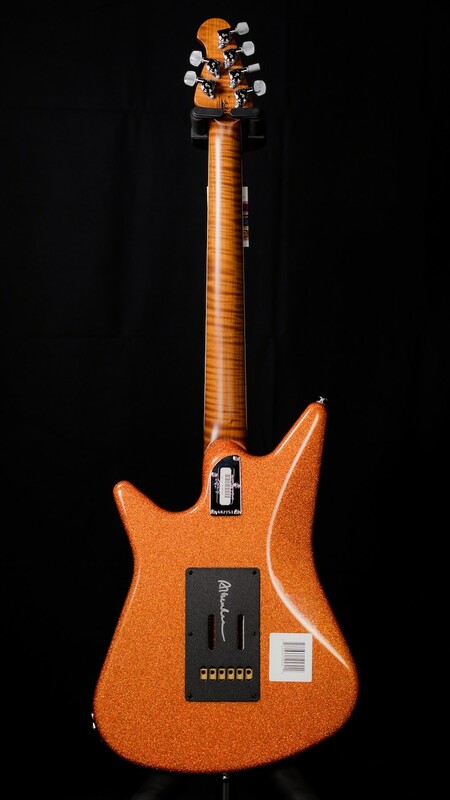 The opaque sparkle African Mahogany body is fully buffed in polyester complementing both body and neck. The roasted figured maple neck with ebony fingerboard is accented with pearl white block position markers and hand fitted white binding. This special BFR edition guitar comes with matching painted headstock and Schaller locking tuners. 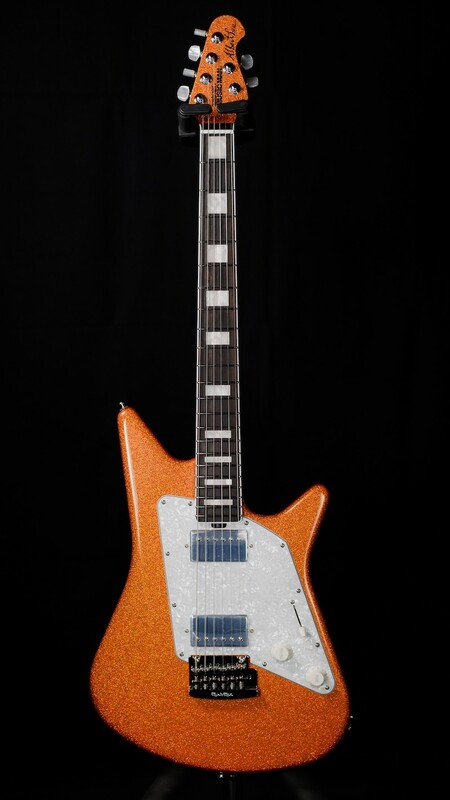 The overall aesthetic package is enhanced by an Albert Lee autographed tremolo backplate and chrome hardware with White Pearl pickguard. Limited to 75 pieces worldwide. The Axe Palace is proud to be an authorized Ernie Ball Music Man PREMIER dealer and whether you are interested in this guitar, or a custom order piece of your choosing, you are in good hands with us. 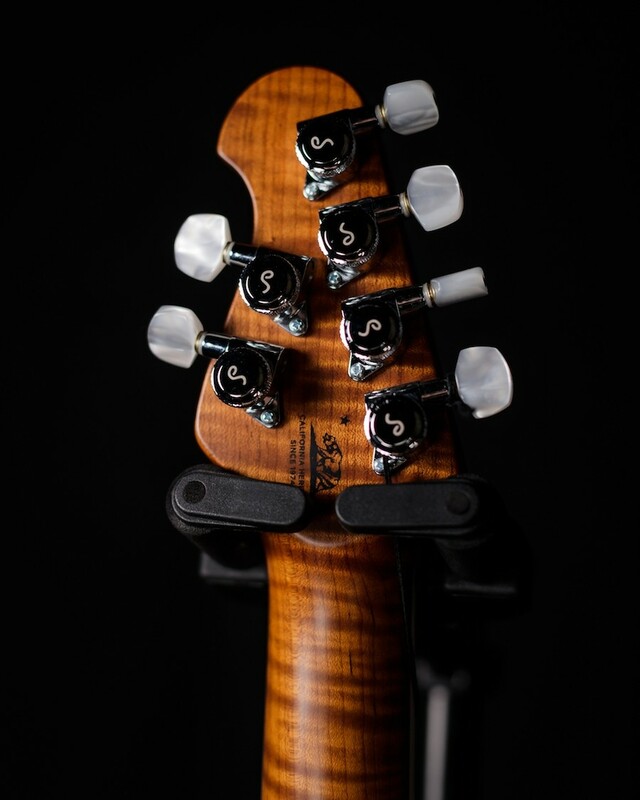 All our Music Man guitars come with a FREE professional "Deluxe" setup tailored to your individual tuning and string gauge preferences from our experienced luthier/tech who does incredible work and understands what today's players demand from their instruments. 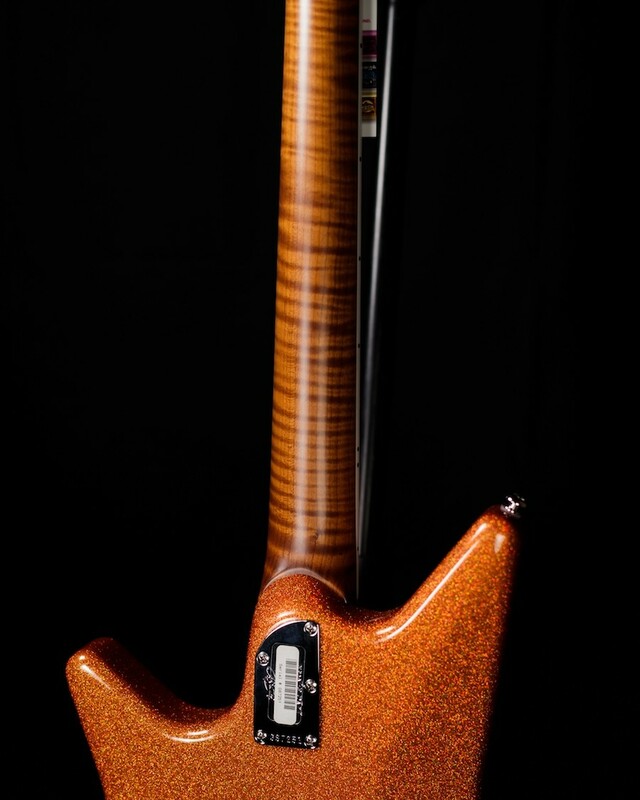 We also offer optional pickup selections and other special requests to make the guitar just right for you. Give us a call at 508-921-9973 or contact us through the website or Facebook for any questions.